The Firm was established in 1985 and is devoted exclusively to the representation of clients in all Florida Workers’ Compensation matters. Clarke & Platt, P.A., represents insurance carriers, self-insured funds, servicing agents, self-insured employers and governmental entities in all matters related to workers’ compensation. In order to provide our clients with the highest level of competency and efficiency, the firm limits its practice solely to issues pertaining to the Florida Workers’ Compensation Law before Judges of Compensation Claims. In addition, the firm also handles appeals of all workers’ compensation matters before the Florida First District Court of Appeal, which is the appellate court that hears appeals from rulings rendered by the Judges of Compensation Claims. Our clients appreciate the high level of services provided in all workers’ compensation matters carried out in an aggressive but cost effective manner, that includes litigation in addition to alternative and creative resolutions to workers’ compensation issues. As part of our cost effective representation, our attorneys engage in a cost benefit analysis in order to provide recommendations and opinions to help clients in their decision making as it pertains to claims handling. The Firm provides representation for all potential recovery matters that include Special Disability Trust Fund Issues, subrogation, third party liens and cost reimbursement. Our Firm also acts as an attorney fee expert in cases involving complex attorney’s fee disputes in cases where the parties are unable to resolve the fee dispute amicably and also acts as an expert advisor in defending these matters. The Firm handles workers’ compensation matters throughout Central and South Florida. 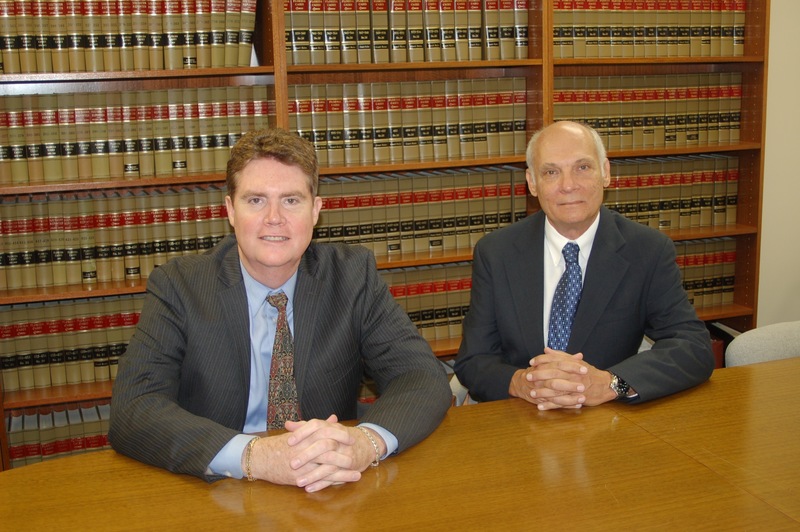 The firm’s combined experience in the area of Workers’ Compensation Law is more than 50 years. Clarke & Platt, P.A., upholds the highest ethical standards in the representation of their clients.